Thousands of civilians are fleeing the fighting between rebels and government forces in eastern Aleppo. As the rebel frontline begins to crumble, and former strongholds fall to government forces, thousands of civilians are seizing the opportunity to escape after weeks of intense airstrikes. 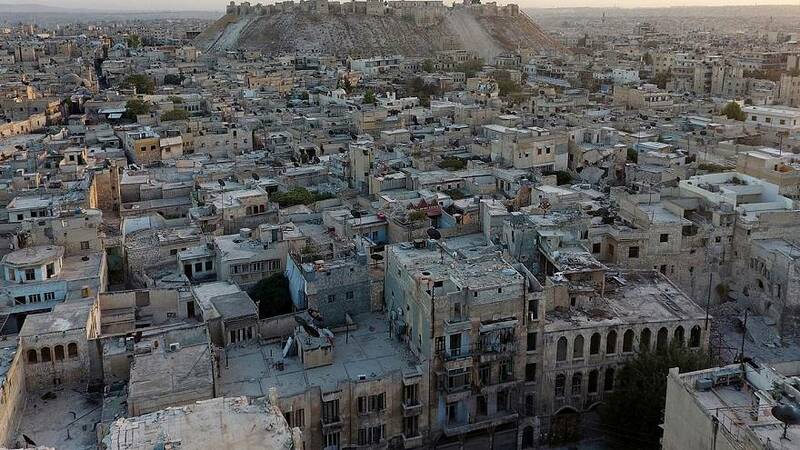 The Syrian army captured the Jabal Badro neighbourhood on Sunday, after seizing the central Hanano district the day before in an attempt to split the rebel-held area in two. Reports suggest that 275,000 civilians – including 90,000 children – remain beyond the rebel frontline, where food and medical supplies have all but run out. Buses were used to ferry residents to government-held areas. Events on the ground remain unclear, however, reports claim that pro-Assad forces are making rapid advances into rebel strongholds.